During the winter months, a warm apple pie satisfies our cravings for something warm, sweet and hearty. 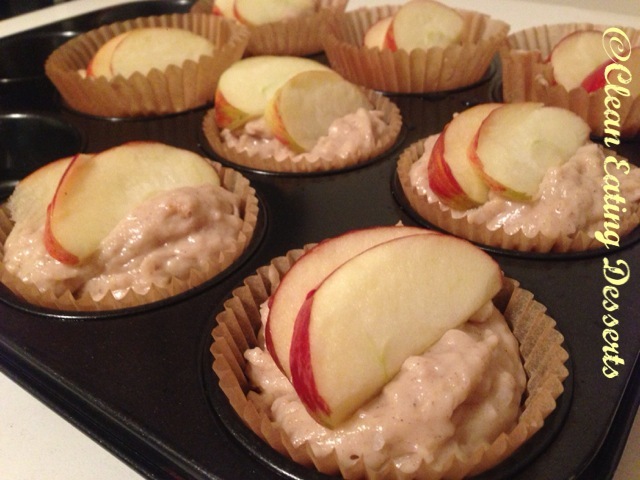 For something lighter, try making some apple muffins! This recipe is a gluten-free version without sacrificing taste! Pre-heat oven to 190°C/170°C fan-forced and grease 9 muffin pan holes or prepare 9 muffin liners. Combine the flour and cinnamon in a bowl. Make a well in the centre and add the syrup, milk, oil and egg. Stir until just combined using a wooden spoon. Peel and grate 1 apple. Fold grated apple into muffin mixture and spoon mixture into holes of prepared pan or liners. Core and quarter remaining apple and slice thinly. 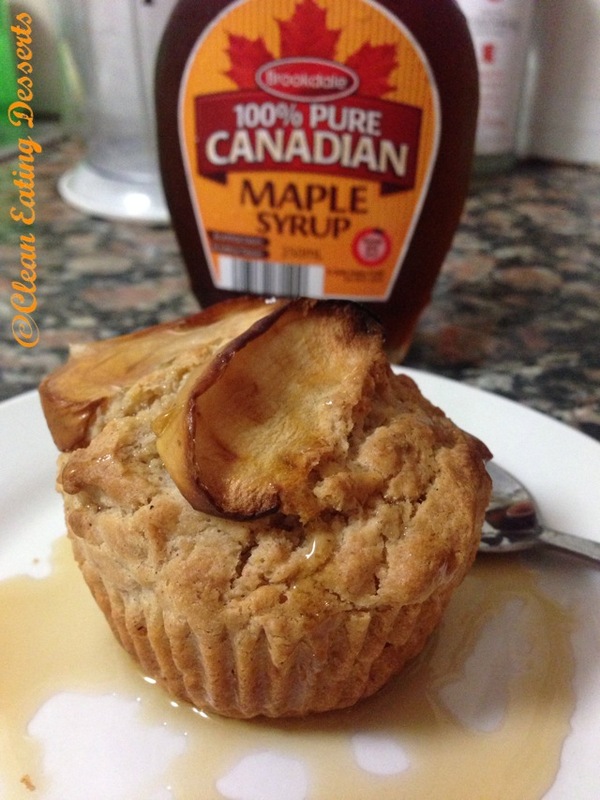 Arrange 2 to 3 apple slices on top of each muffin. Bake for 20 to 25 minutes or until browned and cooked through. Serve drizzled with pure maple syrup (optional).